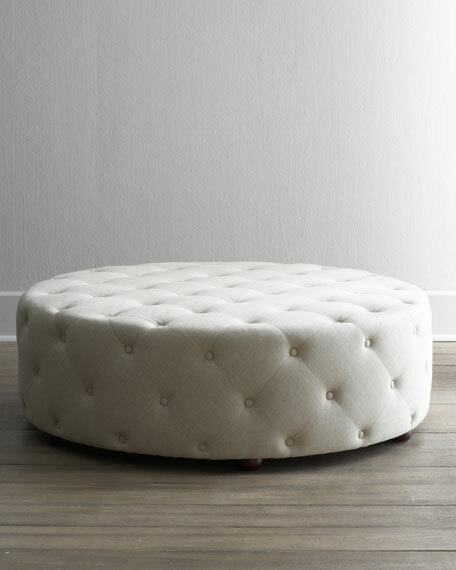 The first option (Bevin Tufted Ottoman) which is so lovely come from Horchow for a price of $975.00. 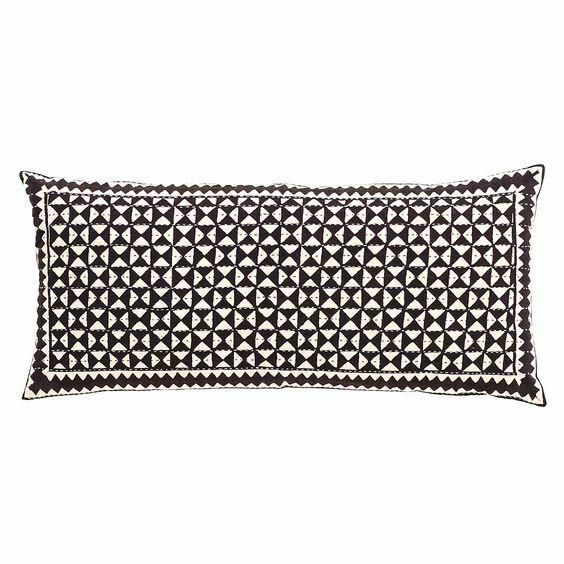 Sophisticated, soft and so pretty! Take a look a similar ottoman from Overstock. 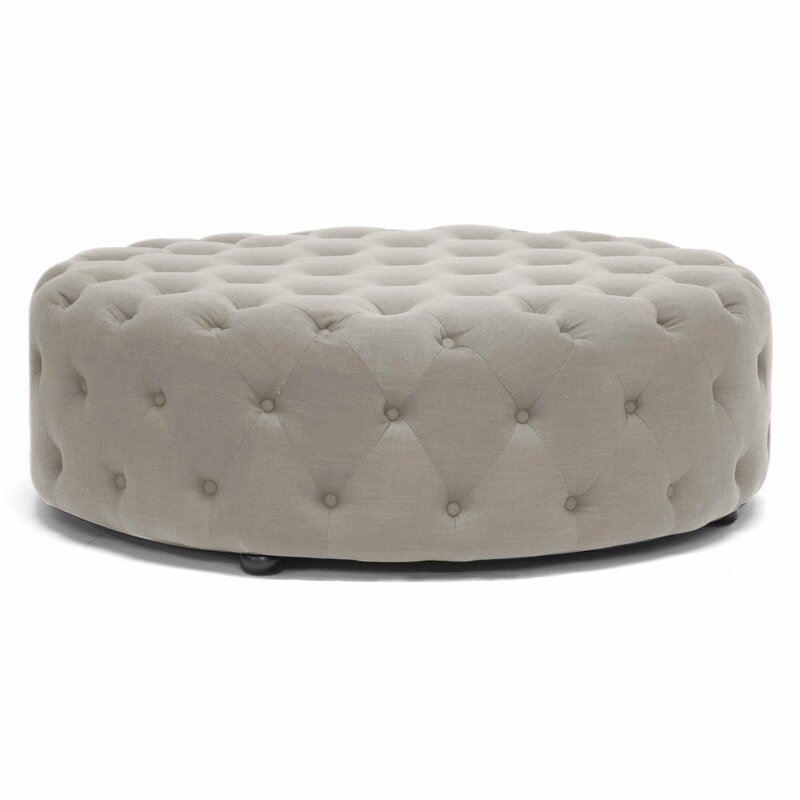 The Baxton Studio Cardiff Linen Modern Tufted Ottoman has a similar look and feel for only $340.00. Two awesome mirrors – two dramatically different price tags! 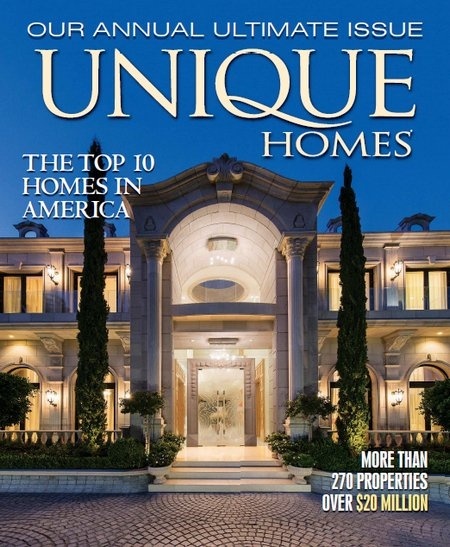 The first is from Bassett Mirror – the Soleil wall mirror. 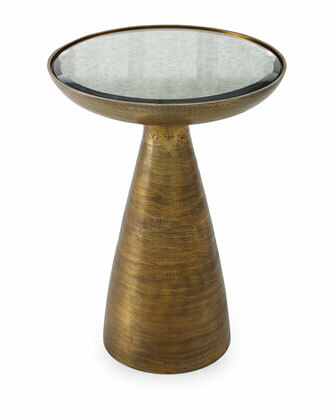 The gold leaf and modern style gives this mirror its transitional flair. And the cost? $506.00! 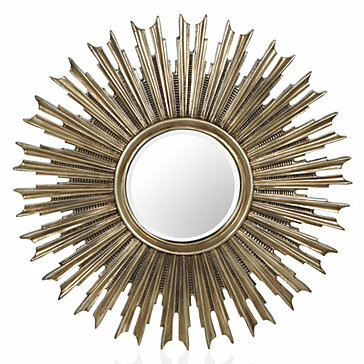 Z Gallerie brings us the Avila Mirror. 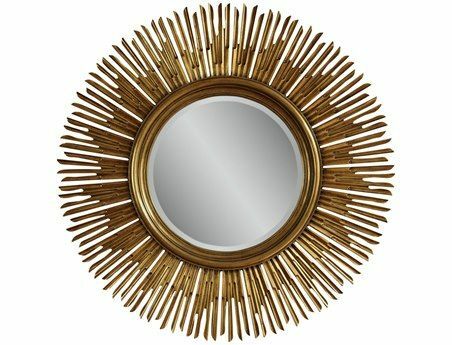 With shooting arms surrounding a round center mirror, this mirror is inspired by a stunning display of rays of light. 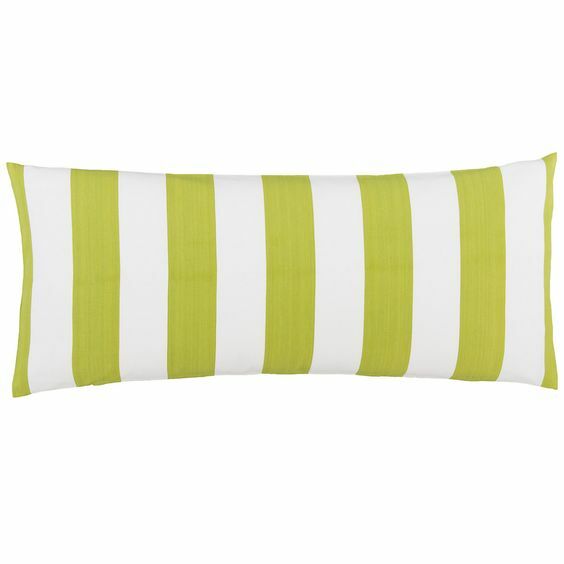 Even better is the price tag of $299.00. 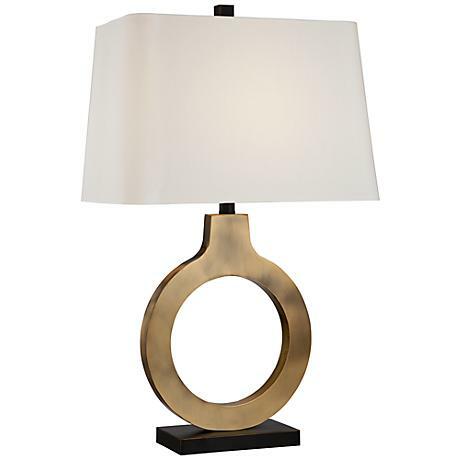 Today’s interior design ideas come in the form of a real prize – brass ring table lamps, one at a knock off price. Few of those who reach for the brass ring of the Presidency achieve it. the opportunity to try for such a prize. 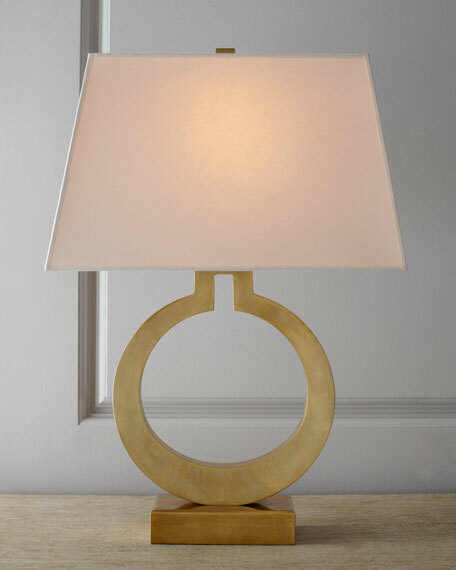 First, the “wealth” table lamp from Neiman Marcus is hand crafted of solid brass with a linen shade. A dream lamp with a price tag of $675.00. 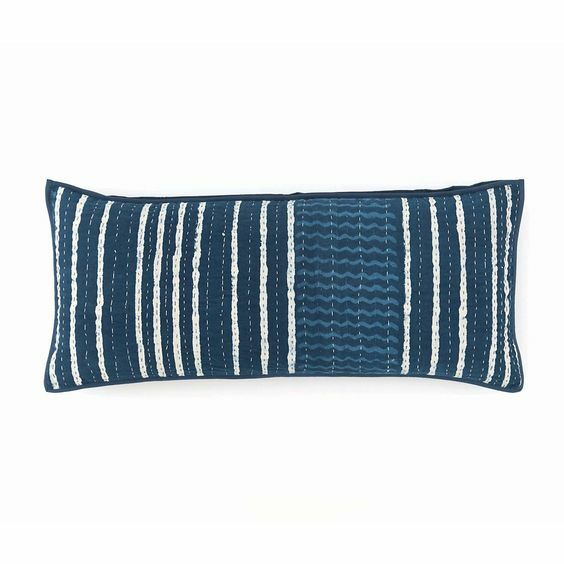 Now the prize – we found a great lamp with a similar look for a lot less money. 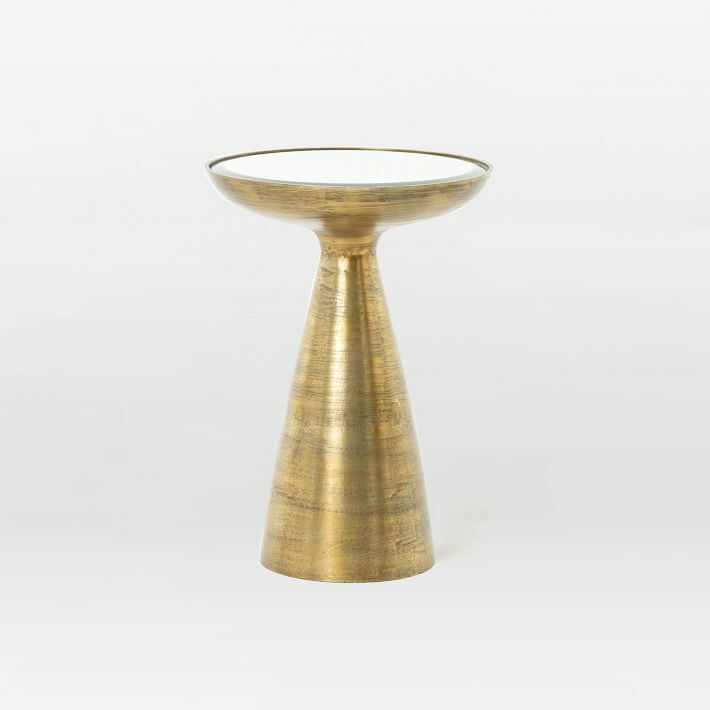 The Brass Ring Table Lamp from Lamps Plus is finish in brass and costs only $129.95. Now that is using our smarts.